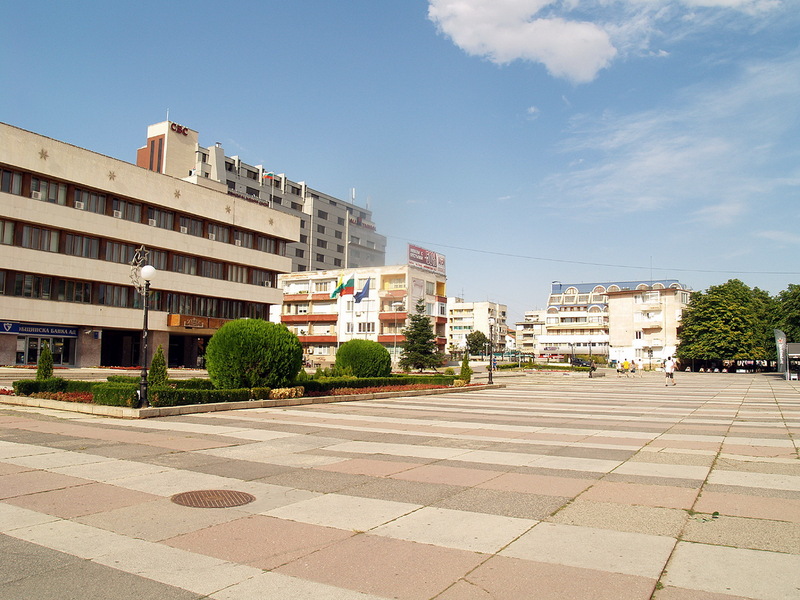 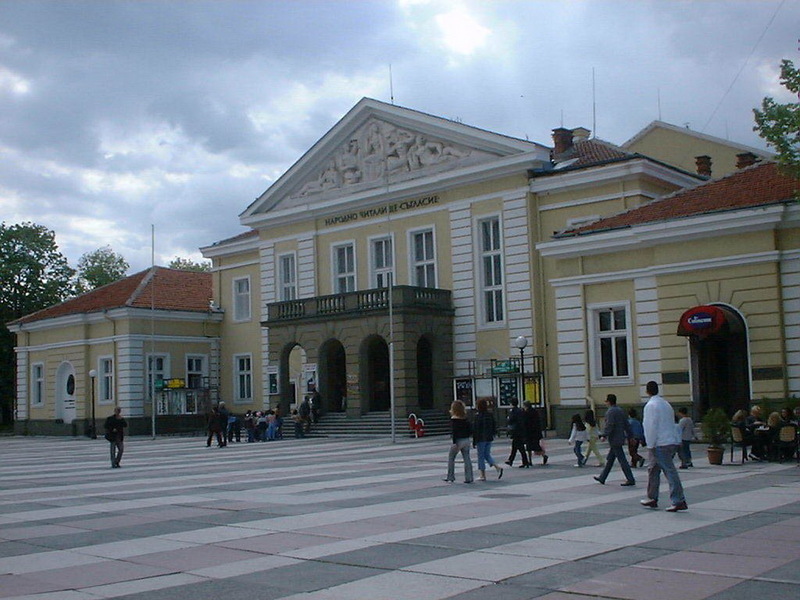 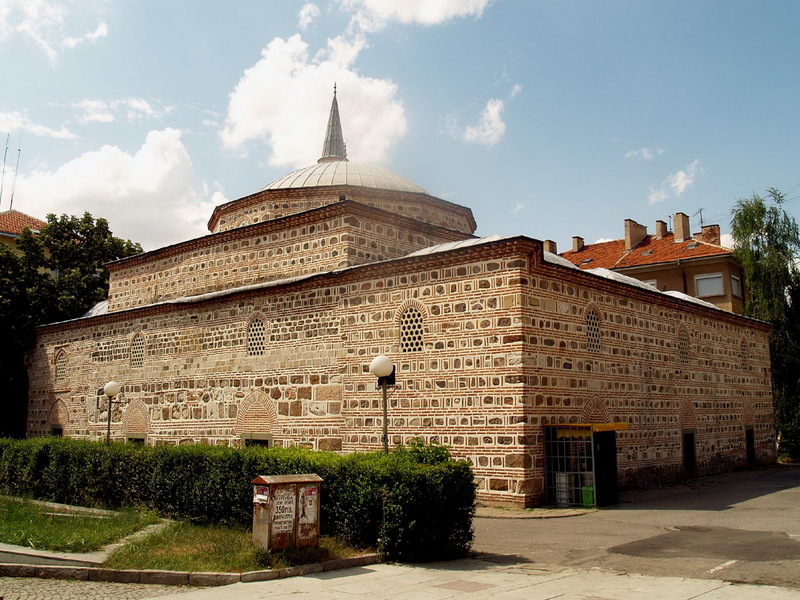 Yambol is city of Bulgaria (Oblast Yambol). 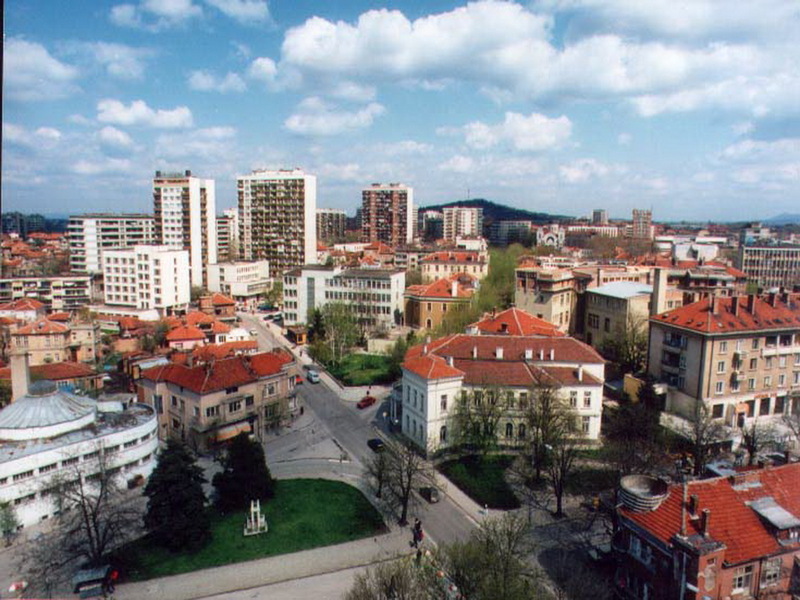 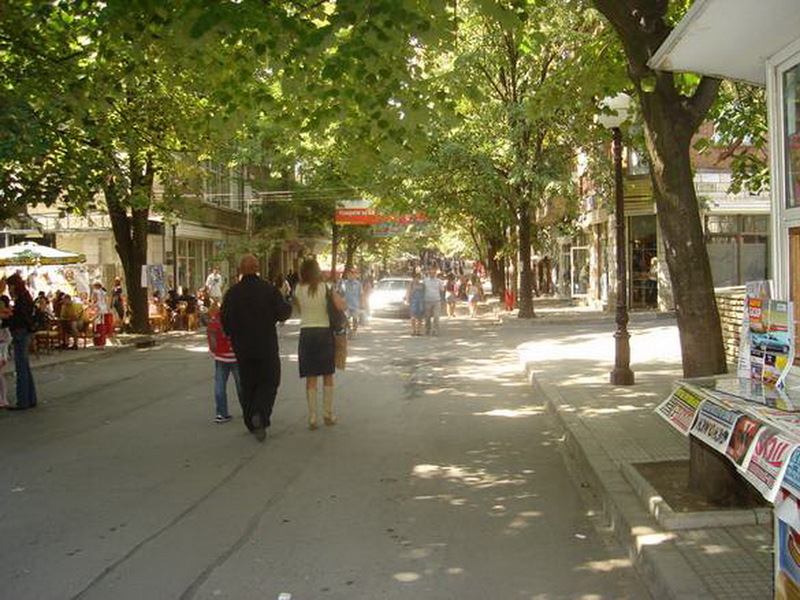 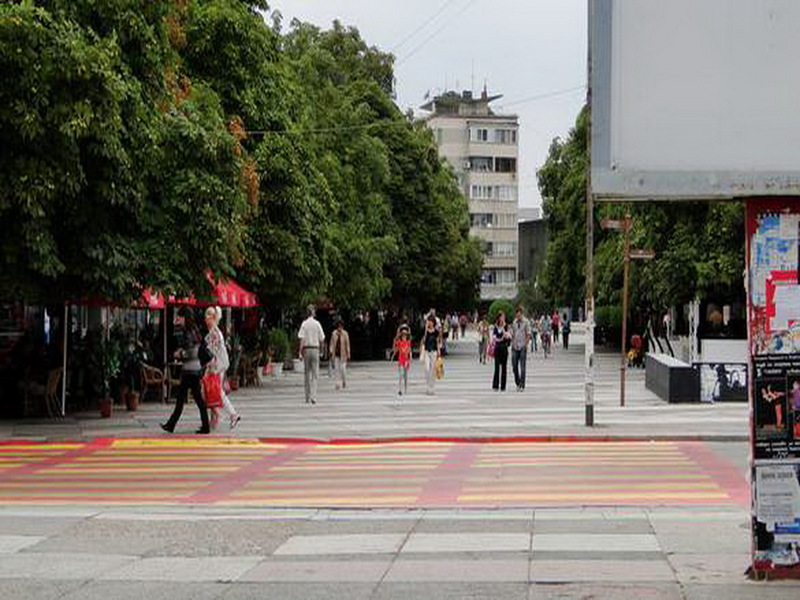 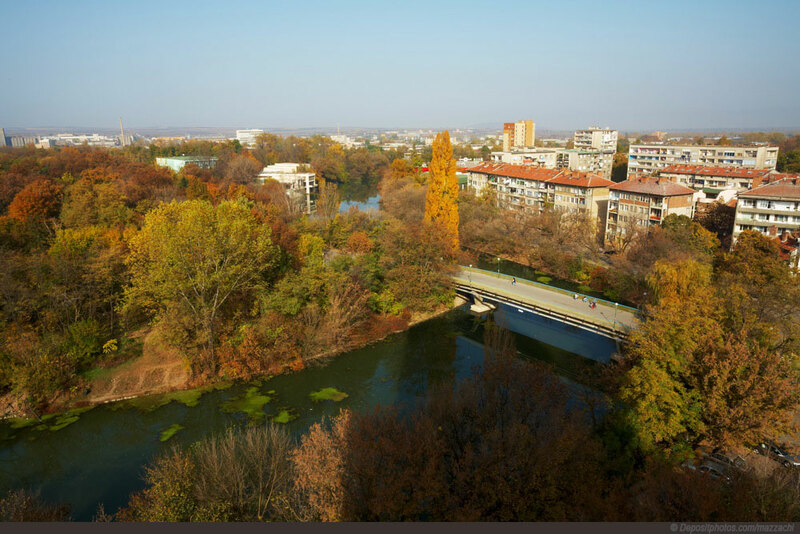 The population of Yambol: 80,116 people. 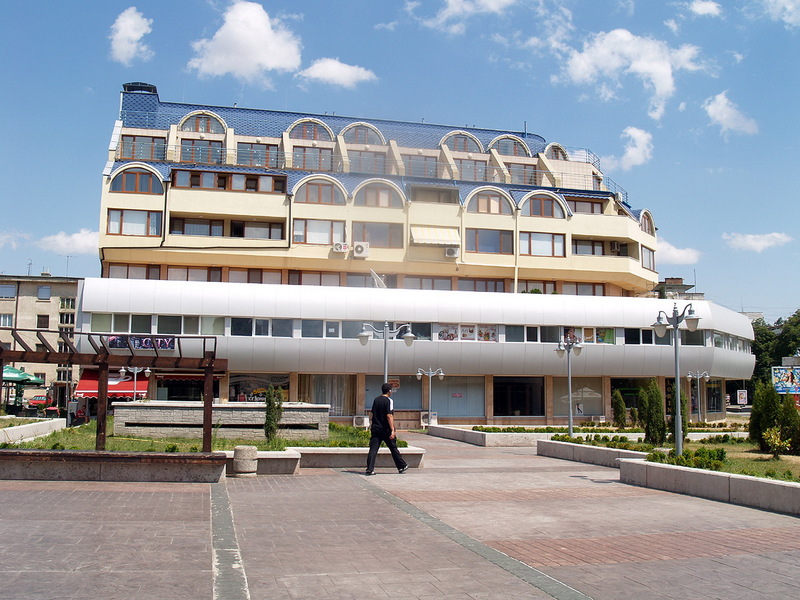 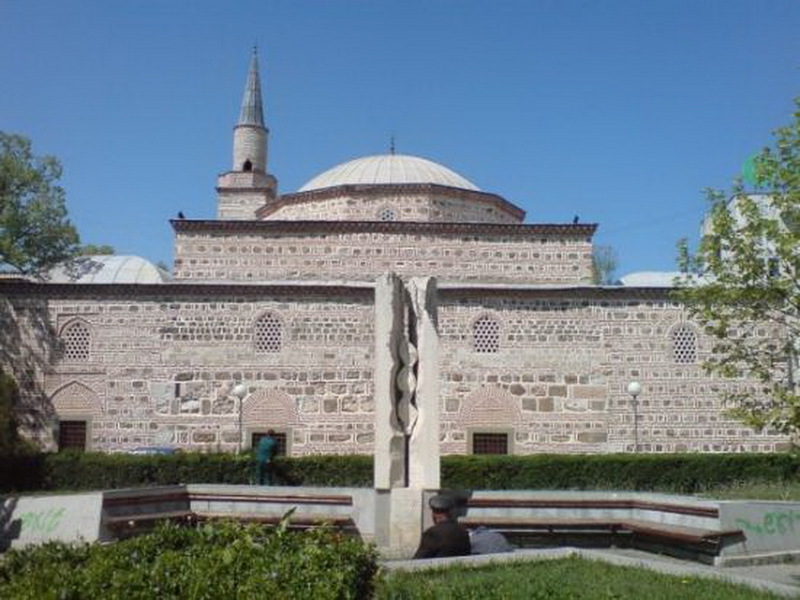 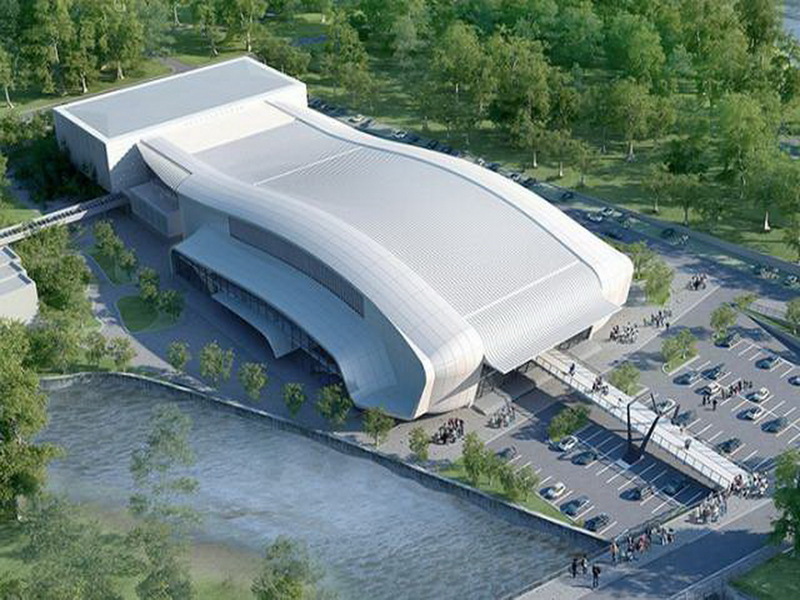 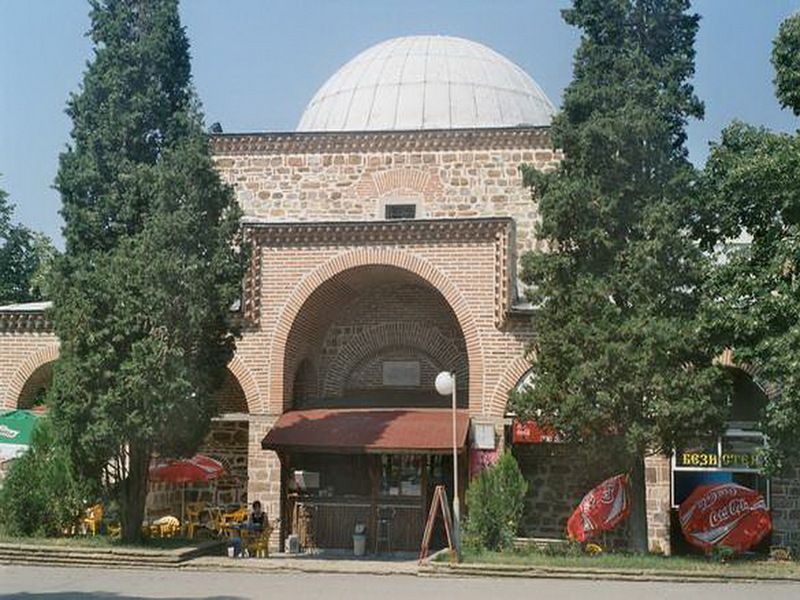 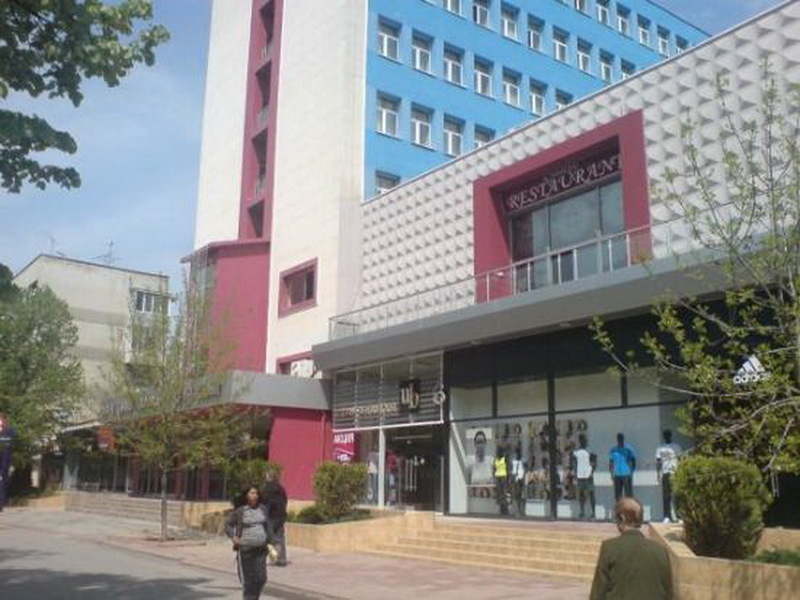 Geographic coordinates of Yambol: 42.48333 x 26.5.